How Can I Correct Details in Voters' List 2015? Hence, if there are errors in any of the above-mentioned details or even if you simply have a wrong photograph, you can fill the Form No. 8 to correct them. You would need to enter details of the corrections required along with other information which you filled while filling the Form No. 6 too. A few supporting proof documents would also be required when you fill the form offline. Uploading the documents would be optional while filling the Online form no. 8 for correction of details in voters’ list 2015. But these documents must be presented in front of the visiting BLO who would be verifying your identity and correction claim. There are 3 easy ways to fill/obtain the voter detail correction Form No. 8. The quickest way is to fill the form online on the National Voters’ Service Portal. The NVSP.in website is one of the finest examples of advancement in the online application process for the voters’ list 2015. 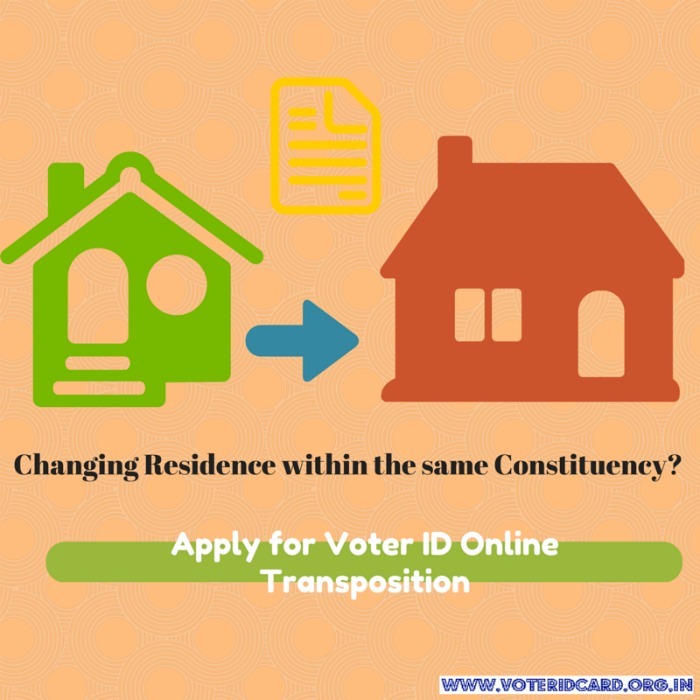 On this website, you can apply for correction of details in voters’ list 2015 within a few seconds. The rectification, however, would not appear instantly. The changes would only reflect after proper verification by the BLO of your area. Nevertheless, the application for correction itself takes just a few seconds. Just visit www.NVSP.in/forms and select ‘Form 8′ from the list of available online forms. Also Read: How to get Correction in Voter ID for Wrong Father's Name? My mother’s name needs to be corrected in voter’s id ..so do i have to resubmit the age proof and address proof documents or only submit aadhar as required document which has all details ? Respected sir I am correct my voter card.please help me with regards,NeerajkumarAgrawal.houseNumber-11;SadarBazar Firozabad . Firozabad,283203,U.P. my name is not in the voter list. It has been removed as i haven’t casted my vote even once . DEAR SIR MAY APNO VOTER ID KO FOMA-6 REGISTION KERU 6 WILL NEXT PROCCS SHU 6 MANE INFORMATION APP PLZ……..
Su tamne tamaro Voter card mali gayo che?? Once you submit the form successfully as mentioned in the above link, the Verification will be done and you need not do anything for that. All you have to do is simply submit the form, next step they will take care of it. THERE IS MISTAKE OF MY ADDRESS IN EPIC IN KULPI BIDHANSABHA IN WESTBENGAL.HOW TO CORRECT IN ONLINE AND WHERE SUBMIT THE FORM?AND HOW WILL GET THE VERIFICATION? You will have to fill the Address Change Form 8A for the same. You can find the offline Form 8A over here and the Online Forma 8A over here. me appna naam tik kor na chata hu. mera nam azim Hussain laskar hai par voter id pe ajim hussn hai . please reply me how it possible? You will have to apply for an address change, and no one else can do it for you. Please follow the steps mentioned in this post above. Key-in your name, email ID and mobile number. Unique login number and password would be provided to you. Log in once again through this unique number and password to the website. Fill in all the required parameters asked for in the form – it must be complete and accurate.